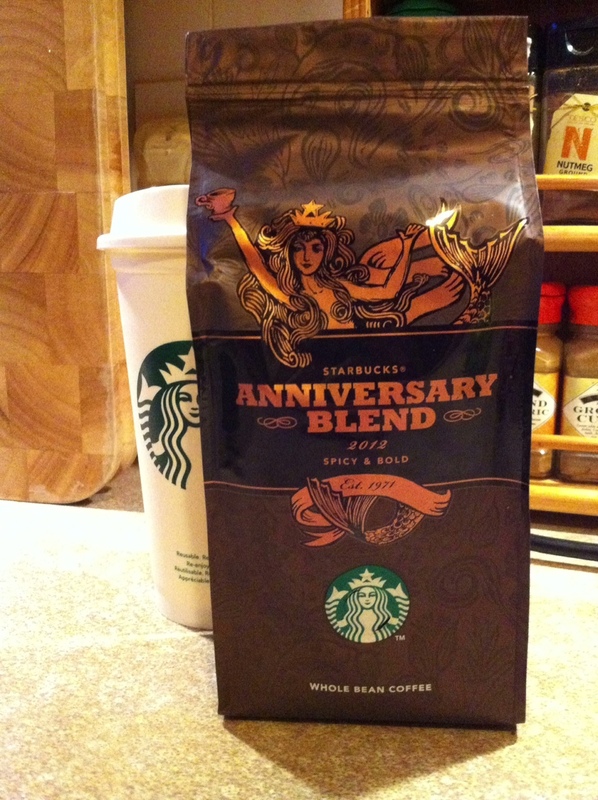 This is a great tasting dark roast. You see, aged beans develop some interesting characteristics as they mature. Our trademark roast skillfully brings these interesting qualities to the fore. The result is a deeply smooth, slightly spicy cup of coffee – full of body and extremely tasty.